Dr. Matt Mannino, born and raised in Erie Pennsylvania, first became exposed to Chiropractic as a sophomore in high school as a result of a football injury. After traditional medicine had failed in helping him, he turned to Chiropractic as a last resort. This experience changed his life as he was cured from chronic suffering. He was profoundly impacted with the concept of natural healing and that realigning the spine could not only alleviate pain but could improve the overall health and well-being of the individual. Upon graduating Palmer College of Chiropractic in Davenport Iowa, he moved to Gilbert Arizona and founded Progressive Chiropractic in February of 1989. His passion to help others drove him to grow one of the largest solo Chiropractic offices in the nation. 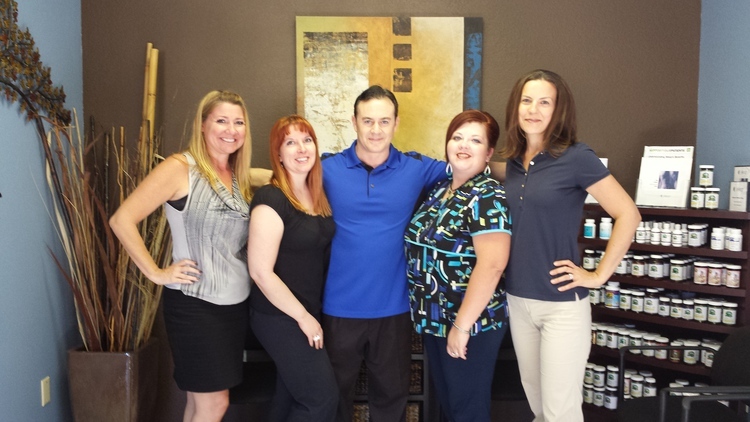 Over the past 25 years, Dr. Matt has helped thousands of people throughout the city of Phoenix and beyond achieve improved health and experience a higher quality of life through natural Chiropractic and principle-based healing. Dr. Matt’s success has put him in great demand as a teacher, motivational speaker and personal development coach helping others achieve peak performance in all areas of life.